Which Website Development Tools Do You Need to Use? 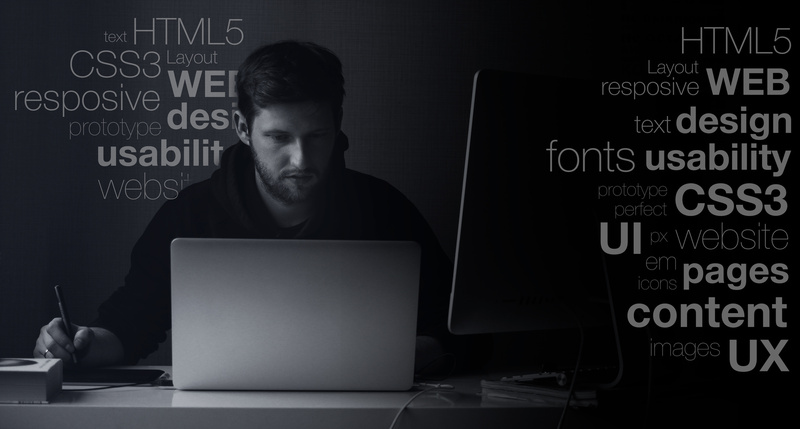 What Are the Best Website Development Tools You Need to Use? 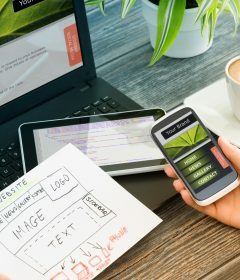 Despite the ever-growing pool of available website development tools, making your site the best it can be and keeping up with the competition is a growing challenge. This is especially true when weighing the impact of cool content and fancy design elements against the importance of a mobile-friendly web environment. Even if your site is a local and specific service, the benefits of adaptable design and the threat of growing competition are considerable factors, since 94% of local searches are made on mobile devices. With more web developers and websites than ever to compete against, it helps a lot to have an arsenal of great website development tools. And this list will help you find what you need. A classic web design tool that’s been around for ages, Dreamweaver keeps getting better with each update. Adaptable site templates and visual coding tips make it even easier to create dynamic, responsive designs for all types of websites and devices. Real-time view and debugging let you preview your pages to ensure they work and look right on all screens. This software fully utilizes cloud mechanics to make your web development easier, especially frontend work. Save your work and pick it up where you left, from a different computer. This is ideal for projects with multiple developers, design tutoring, or letting specialists handle the most difficult tasks. Just save your work and let them continue from wherever they may be. It quickly updates automatically whenever you edit your project. With support for almost all libraries, and the ability to include external resources, CodePen makes it easy to import and combine elements as you see fit. Don’t forget about asset creation when picking out website development tools. When it comes to the visual design for your website, Sketch will make your life easier. Because it’s built for this kind of design. No need to worry about conversions to screen sizes or other web adaptations. It’s all handled by the software, and it works in CSS so your designs are ready to go on your page without further editing. The effects and image manipulation tools available are easier to use than what you’d find in software like photoshop. Everything is simplified with fewer parameters since it’s made for web and not for print and pixel ratios. This simplicity shows in the smaller file size too. The nested design functionality lets you put buttons and icons inside other buttons and icons, or fill text areas or image frames with custom content. This flexibility and ease of use are further boosted by the constantly growing number of easily installed plugins available from the Sketch community. There are countless tools to make your design work even easier and smoother. Avocode lets you process and render designs made in Sketch or Photoshop without needing to use those apps. This lets you open the design projects from any computer, regardless of OS or whether you have the design software installed. You can do this all directly in your browser too. 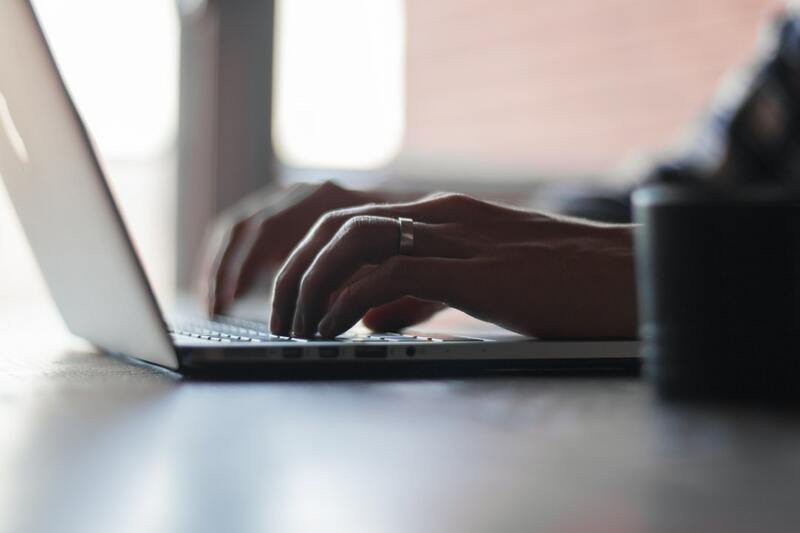 The versatile portability and quick updates combined with email and Slack integration for immediate notifications make this one of the best website development tools for remote teamwork and feedback. This software is used and endorsed by big companies like Razer, Philips, and Intel. If you’re not familiar with wireframing, it’s something worth looking into. Wireframing lets you develop ideas and design concepts without hours of work and a stockpile of ready assets and resources. It’s a great way to free up time and allow yourself to brainstorm without editing your actual material. The ability to develop layouts and structures on Mac or Windows without the need for advanced coding and assets makes wireframing a great efficiency booster. Balsamiq is among the best tools available for this task. 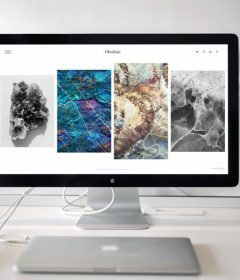 With a nice, flexible canvas to fill and quick access to all the popular web design elements, you can quickly and easily develop a full web design without heavy software like Photoshop or Sketch. From that point, you can flesh it out and finalize a live website with simple, free website development tools like WordPress. Unheap lets you browse the latest in jQuery plugins efficiently in one place with a few simple clicks. Everything is organized by categories for each type of script, so you can quickly find specifically what you need. No need to scroll past heaps of navigation plugs when all you want is a web media plugin or navigation script. This frequently updated and well-curated repository makes it easy to find the best new JS website development tools for your site in mere minutes. And you’ll always find new website development tools to make your work easier. It’s easy to get lost in over-ambitious design escapades and forget the impact this has on availability for users on all systems. Regular testing for mobile-friendliness is a crucial task in this day and age. Mobile searches are the norm. In fact, 77% of searches on mobile devices are made in homes and workplaces where desktop computers are within reach. And smartphones have become more popular than computers in many countries. What makes the most sense is to test these factors in the one place that is the most decisive for your traffic: Google. Especially since their service is free, unlike many paid services that produce an inferior result. 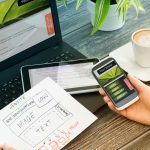 This simple test comes gives you a detailed report and tips on what you can do, including a mobile SEO guide, a WordPress adaptation tutorial, and a checklist with actionable steps for mobile optimization. Ensuring that your users get an enjoyable experience on your website should be a priority regardless of your site or niche. This cannot be stressed enough, and Google’s testing service will even explain exactly why your adjustments are necessary. In case you didn’t already know, it’s worth repeating that Google’s assessment of your mobile compatibility determines how they rank your page and thus how much traffic you’ll get. More Info on Website Development Tools and More! 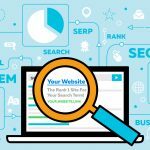 With these tools in your hand, you can create the website of your dreams more efficiently, giving you more time for marketing and driving traffic to your site. You can save even more time if we help you with that. Our blog has more useful information. And if you have any questions, contact us here.